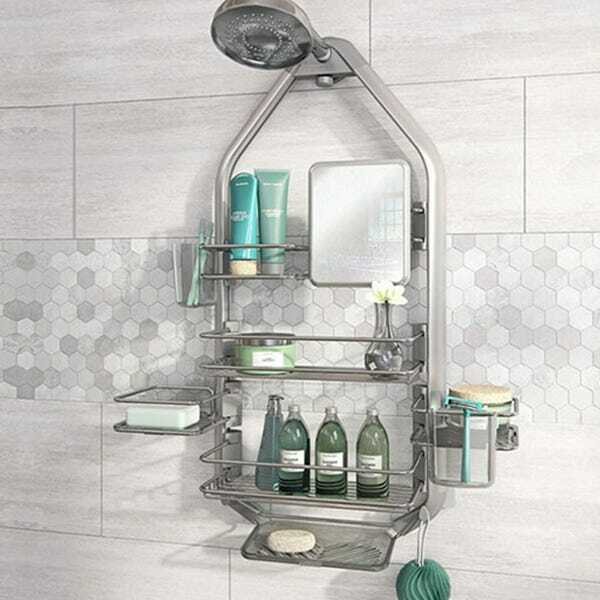 Welcome to your one-stop shop to update your bathroom in style, without breaking the bank! Whether you use it for play with your children at bath time or to wind down at the end of the day, we have plenty of sizes and styles to choose from to find the just the right bathtub for your family. 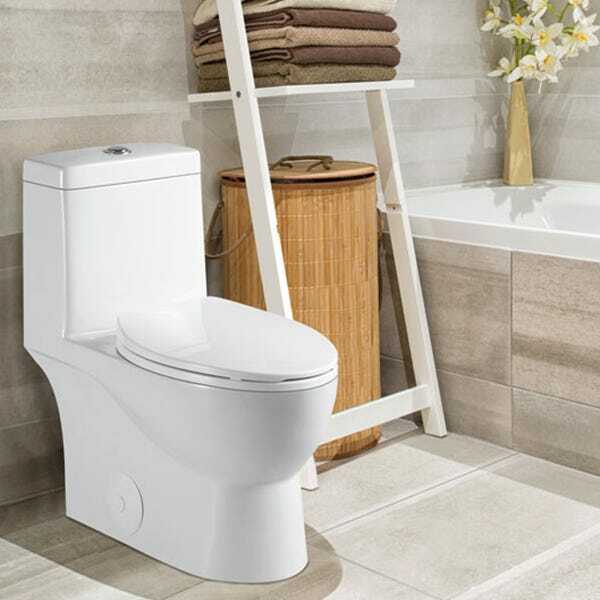 Modern, rustic or classic, we offer hundreds of models in various sizes, colors and finishes that will optimize your space in style, whatever size your bathroom is. Give your bathroom a complete makeover with our exclusive bathroom sets! Skip the hassle and choose our preselected kits available at an incredibly low price! The one destination that always fits! No matter your style, space or budget! Visit one of our stores and let one of our experts recommend the best products to make your dream bathroom a reality!